The Council of PTAs for our district hosted the annual Founder’s Day Luncheon to raise funds for high school senior scholarships and recognize outstanding leadership and support among the district’s administration, teachers and parents. 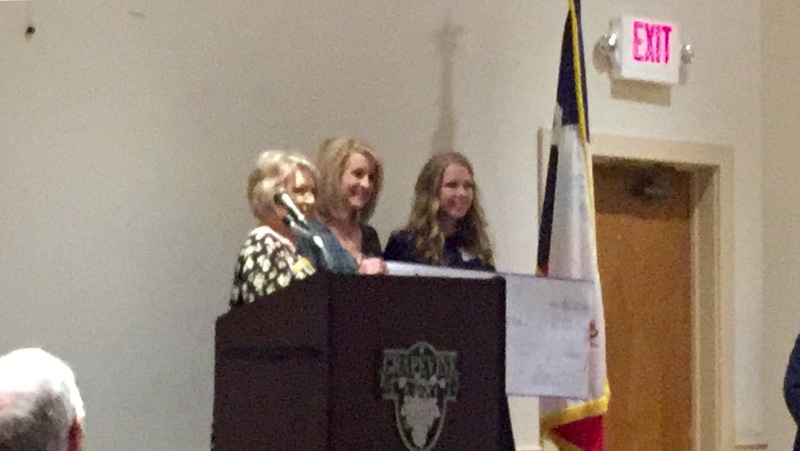 Two of our Silver Lake teachers received scholarships from Dr. Schroeder of Schroeder Orthodontics through the GCISD Education Foundation. 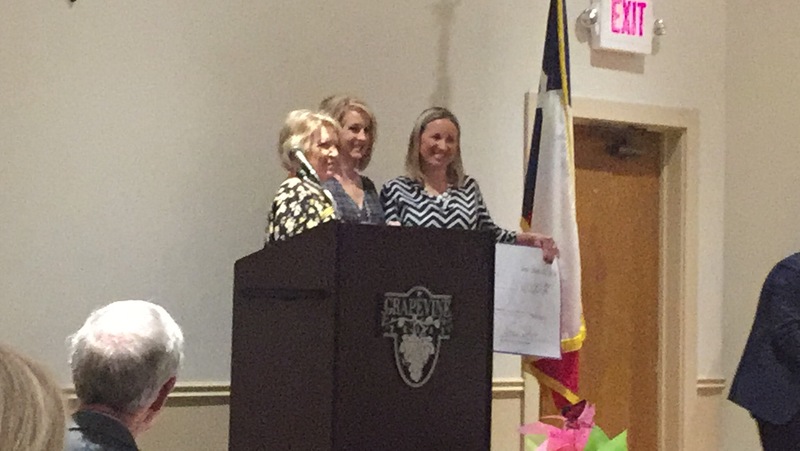 Erin Gerdes received the grant for third across the district. 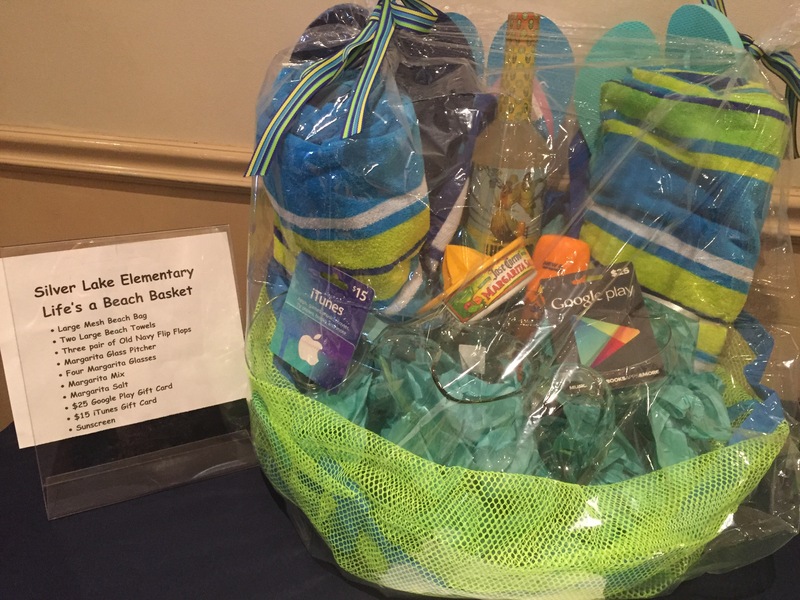 Our PTA Board donated a Life’s A Beach gift basket that raised $120, more than it’s worth! The event as a whole hit a new record, raising more than $4,000. A special thanks goes to the Tink family for their silent auction contribution of a St. Maarten time share that raised an additional $450! As a first-time PTA attendee, I had no idea what to expect. I really enjoyed the energy from all the volunteer PTA councils, but also the district administration who really seem to value the support. It was a great way to better understand how significant of an impact our PTA is making for our students to have a great school experience.